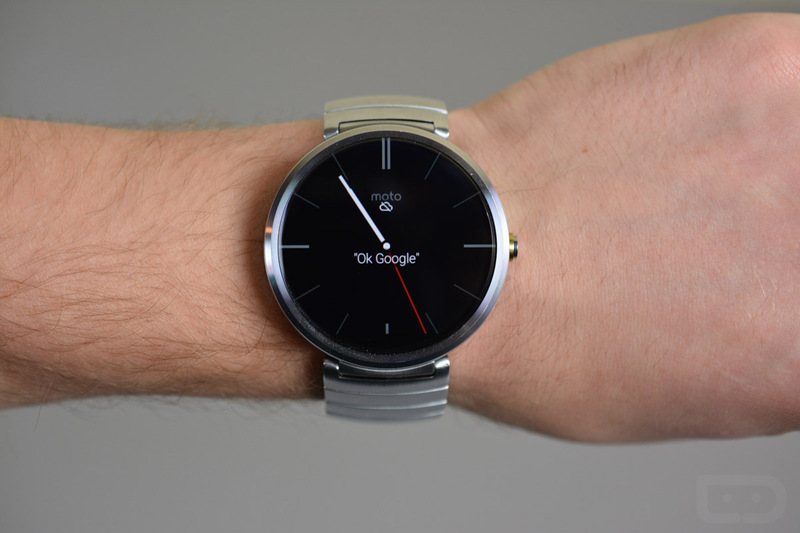 According to Googler Wayne Piekarski, a developer advocate who focuses on Android Wear, the big Android 5.1.1 update for the Moto 360 is finally ready. The update will start rolling out to units today, but as you are all well aware, these updates take time to reach everyone. The update will hit only a handful of devices today before gradually increasing its reach over the next few days or weeks. After hearing a couple of weeks ago that the update was still in testing as Google and Motorola tried to improve performance, we weren’t sure how much longer we would all have to wait. So, yeah, this is great news! To see a tour of the new Android 5.1 features, check out the video below. Let us know if you see the update!